Highland Council has approved plans to transform a luxury north hotel into a private holiday home for an American millionaire, despite concerns its loss will harm the local economy. The boss of the Crieff Hydro Family of Hotels (CHFH) has said he expects all three of the group’s West Highland operations to be fully booked for much of this year as Scotland’s tourism bonanza shows no sign of abating. The northern town of Wick may seem like several worlds away from the Manhattan apartment owned by Jon Pfeil and Anna Gallagher. A well-known Highland hotel is being taken over by 46 of its employees as the man who opened it more than 40 years ago plans to bow out of the business. A woman has criticised hotel staff over the treatment she received during a stay in Aberdeen. Highland councillors have thrown out an application for a hotel on a well-known site in the centre of Inverness, amid claims that the design is a throwback to the 1960s. A north-east father and son have laid claim to the majority share of an Aberdeen hotel following the retirement of a partner after almost 30 years. A family-owned Aberdeenshire hotel which is just months away from reopening after seven years of closure has been targeted in a “disturbing” petrol bomb attack. A £6million facelift of Inverness Railway Station is being held back by a city hotel, it has been claimed. 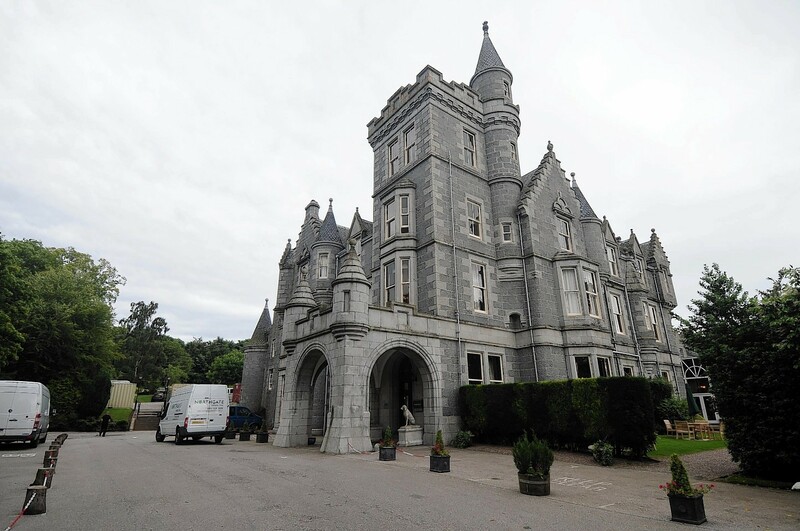 Ardoe House Hotel, near Aberdeen, has changed hands for the third time in 11 years, it was announced yesterday. The redevelopment of the fire-ravaged centre of a Highland village square has its first business tenants. A luxury hotel in Aberdeen has become the only property in the city to be awarded a four-star silver rating from the AA. A north-east village hotel will be resurrected as a five-star retreat after councillors backed a renovation scheme. A controversial plan to convert a former Aberdeen private school into a hotel has been approved by planners. The company behind ambitious plans to convert a historic Aberdeen hospital into a hotel is seeking an operator for the new venture. The burned out remains of a north-east hotel could be demolished to make way for a family home. A north-east woman who won a poetry competition to mark the opening of a new budget hotel chain in Peterhead will celebrate her success with a trip to see singing sensation Adele. The owners of an Argyll hotel are marking its 50th anniversary by embarking on a major £290,000 project to upgrade the property. Nostalgia, glamour, and perfectly poached eggs consumed in bed as Edinburgh starts to wake up - welcome to The Principal. 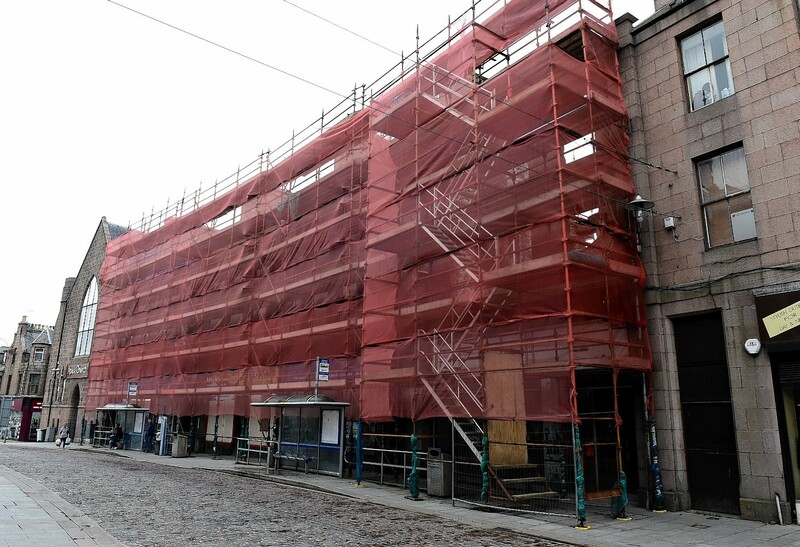 A dilapidated north-east hotel is being given a fresh lease of life - as a respite for fishermen. When will new Travelodge in Peterhead open? A budget hotel chain will open its doors in Peterhead later this month. Work to convert an historic city centre hospital into a boutique hotel could get underway in June, it has been announced. Ambitious plans for a new £261,000 tourism development on the shore of Loch Linnhe that will create five new jobs in a rural area of Lochaber. Aberdeenshire Council is working to lure major hotel operators to a north-east port in an effort to tap into "under-exploited tourism potential". Plans to rejuvenate the site of a historic Aberdeen hospital have taken a step forward. The future of a popular island hotel hangs in the balance after its alcohol licences were revoked. 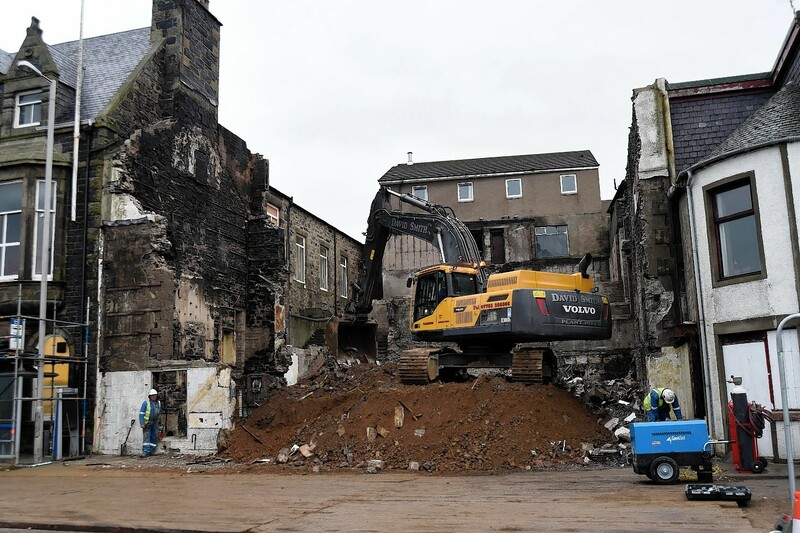 An Aberdeen hotel has been left in ruins after it was engulfed by a fire.